Newberry County is blessed with many assets. Newberry College and a campus of Piedmont Technical College offer local access to higher education. Newberry County Memorial Hospital provides quality healthcare close to home. 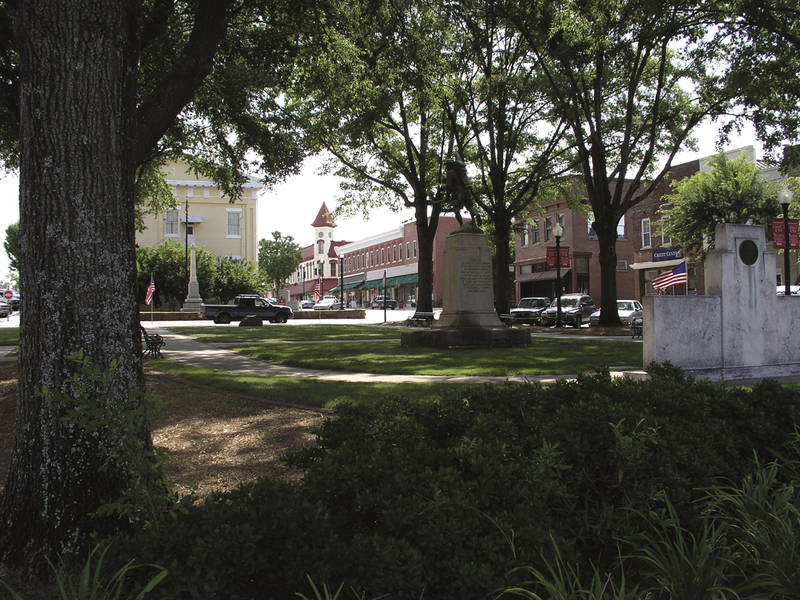 Newberry County's quality of life is reflected in its charming municipalities and quaint streets lined with historic homes. 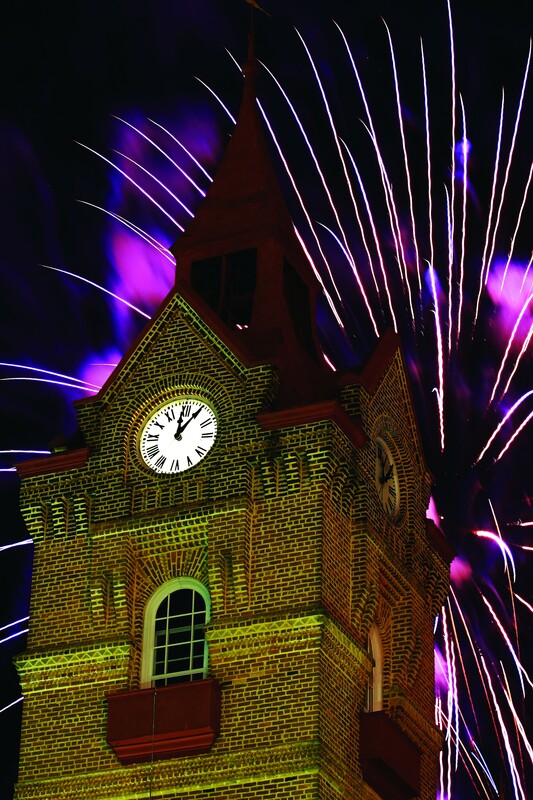 The City of Newberry is recognized by Crampton's The 100 Best Small Towns in America. 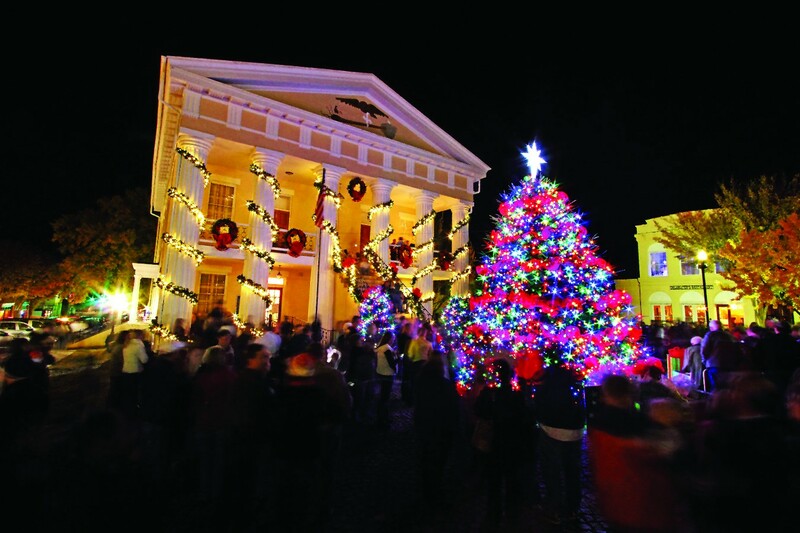 The Newberry Opera House, a catalyst for downtown revitalization and economic development, is the county's most recognized attraction drawing over 100,000 visitors annually with its impressive cultural offerings. Natural resources and recreational opportunities are also abundant throughout the county which is bordered by water on three sides, including Lake Murray and Lake Greenwood. Sumter National Forest and the Palmetto Trail allow residents and visitors alike to experience the pastoral landscapes of this Midlands community. We invite you to explore further why people love calling Newberry County home.